Jyväskylä University Library and Campus Libraries are available for students. Jyväskylä University Library is located in Seminaarinmäki. Mattilanniemi campus library is a self-service library. Opening and service hours. More information on the library's web page. JYKDOK: search both electronic and printed materials of the University Library of Jyväskylä. Most departments have their own subject-specific book collections. Some of them can be used only in the reading room. The following library is open to everybody. Ambiotica, Library of the Department of Biological and Environmental Science (address Survontie 9). Books which the students of the Faculty of Mathematics and Science are using, are available at the Jyväskylä University Library. In addition to the main library there are campus libraries. In the following the collections listed by subjects. Ambiotica, Library of the Department of Biological and Environmental Science, houses journals and handbooks of laboratory methods (address Survontie 9, on the second floor nearly opposite the Ambiotica main entrance). Lots of books from the fields of biological and environmental science is also located at the Campus library of Ylistönrinne. Via Ylistönrinne library the students of the biological and environmental science can purchase lecture papers. 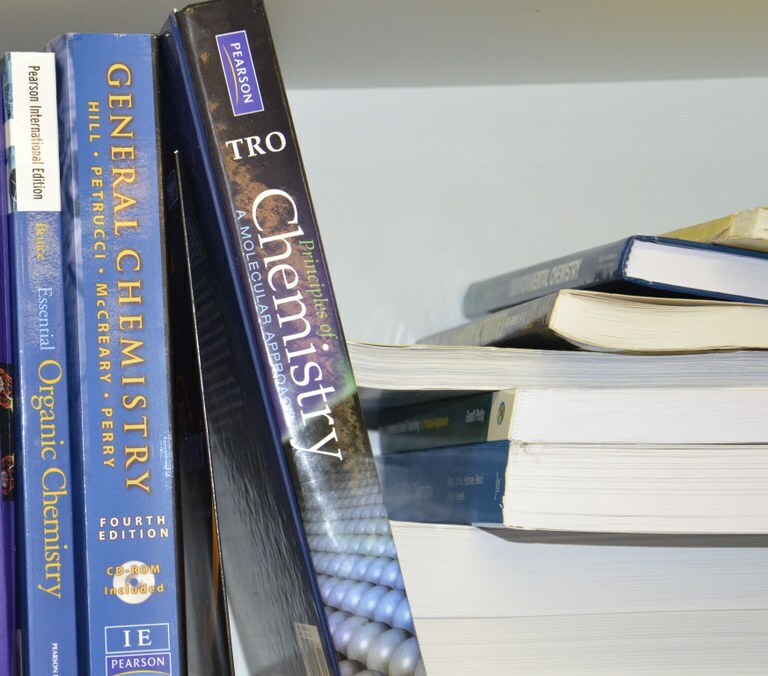 The Physics book collection can be found from the Ylistönrinne library. There are also some general books for reading room use in the room FYS 4. It is a room where students can do homeworks together and make contacts with other students. Most of the books used in the studies of Chemistry are located in the from the Ylistönrinne library. Thereare a couple of general books for reading room use in room YE 301. It's a room where students of the Department of Chemistry can solve calculation problems. 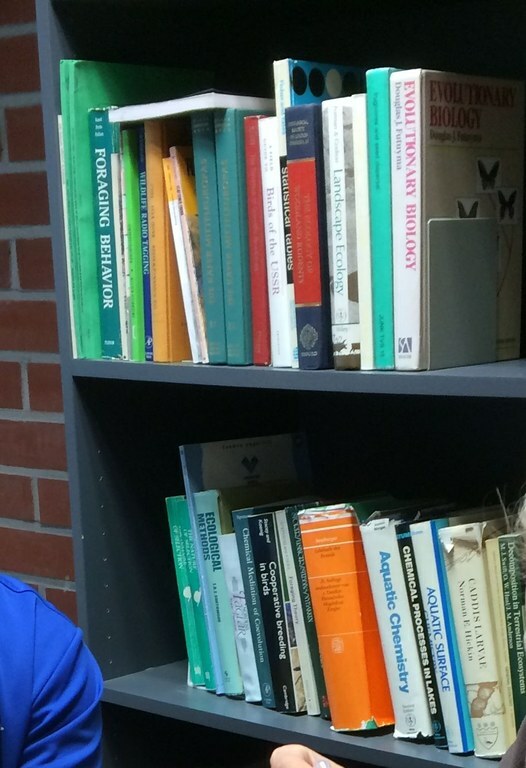 Main collection of the books related to Mathematics and Statistics is in Mattilanniemi campus library. The library has also collections of computer science and information technology. Mattilanniemi library has self-service. 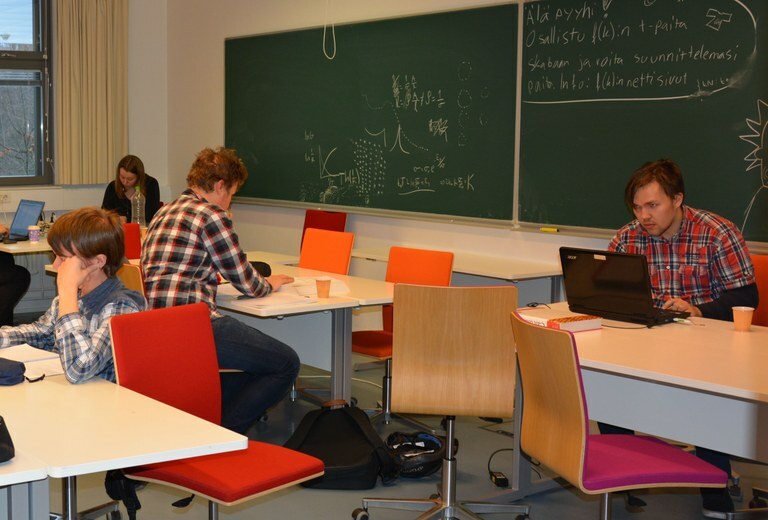 Students can use books of mathematics for reading room use in the room of the student association Ynnä (MaD 241/242). There is also some general mathematical literature located in MaD247 which students can use. The Department of Mathematics and Statistics has published lecture papers (page in Finnish but some of the papers (PDF) are in English) for students to download.